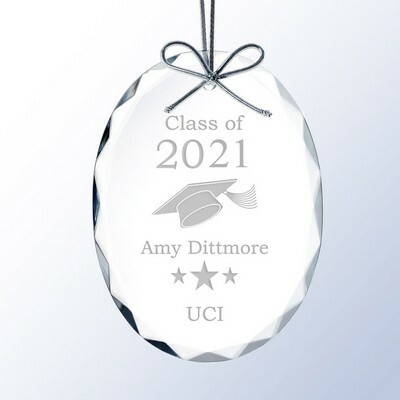 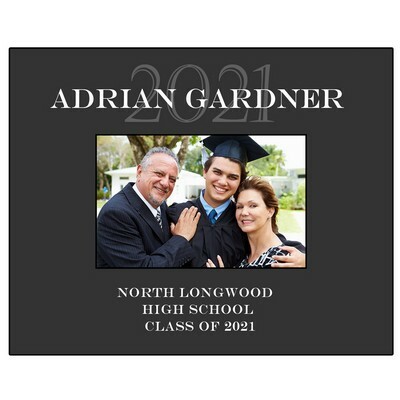 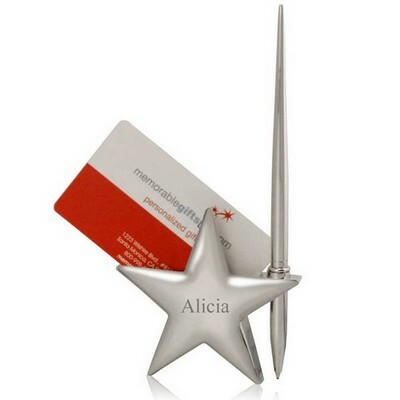 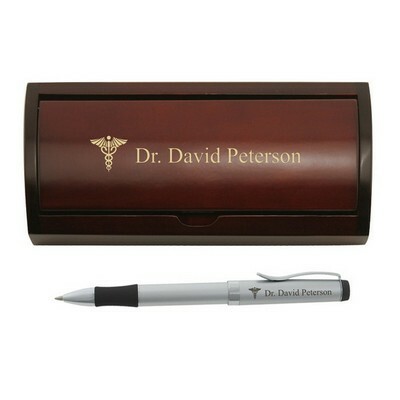 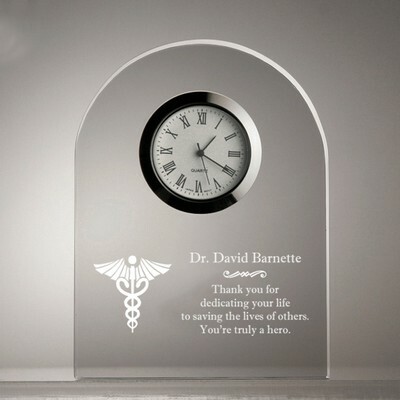 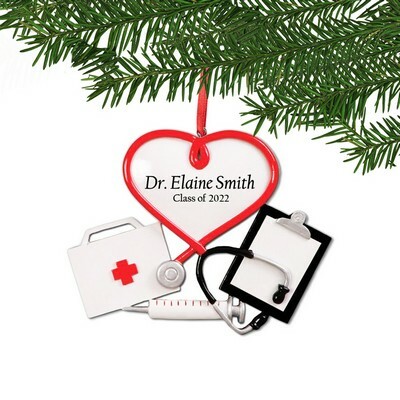 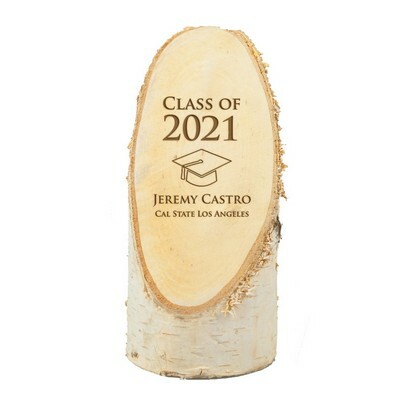 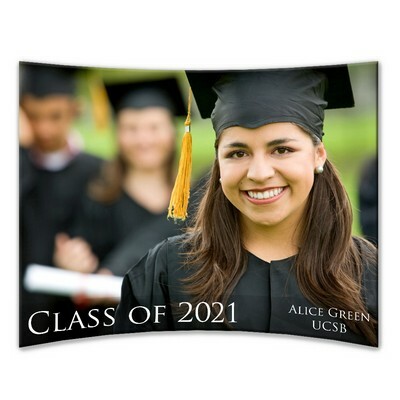 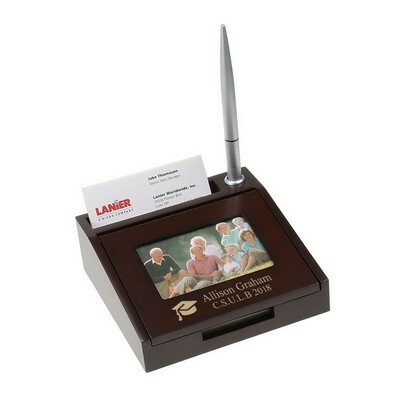 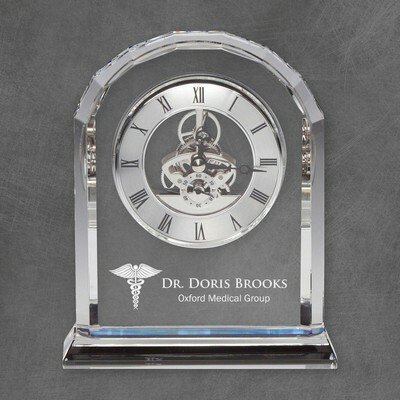 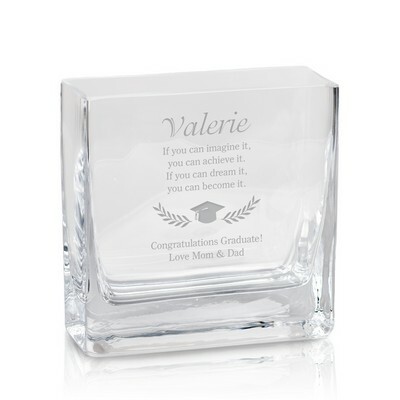 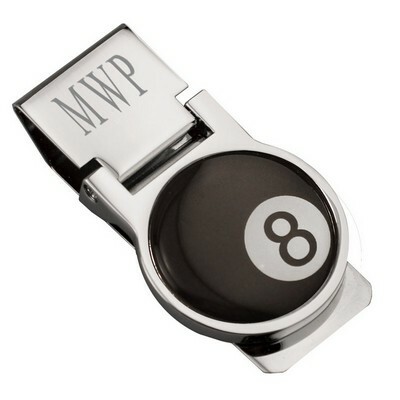 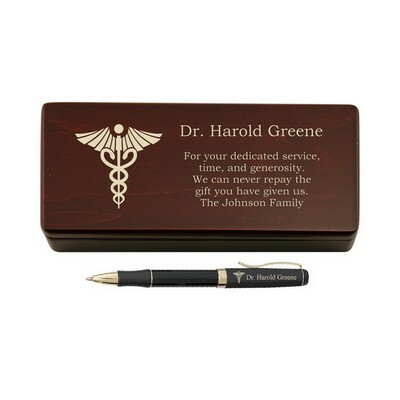 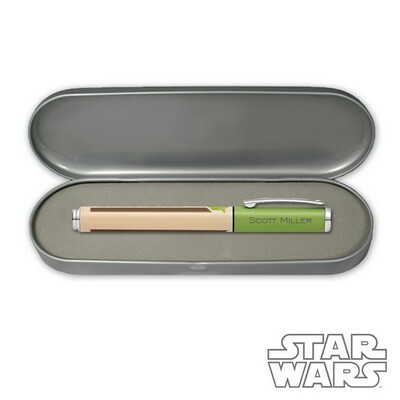 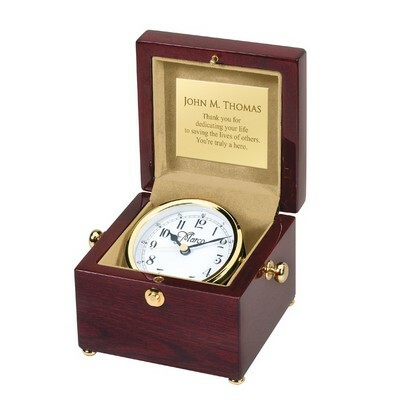 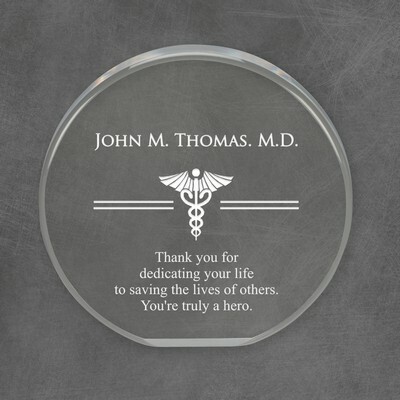 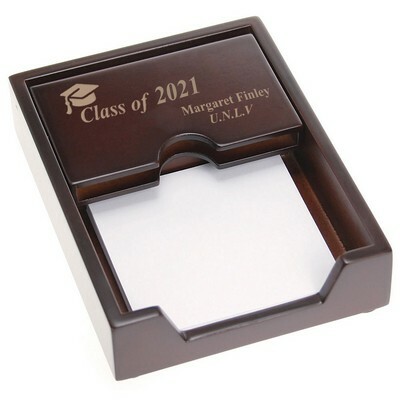 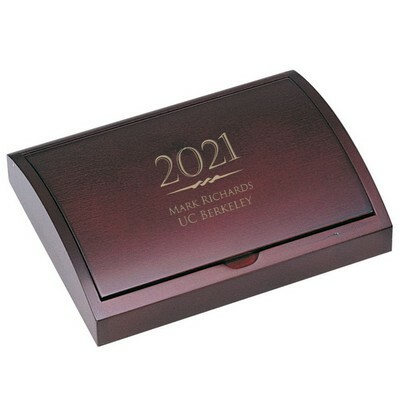 Give personalized graduation gifts to congratulate a special graduate's personal and academic accomplishments. 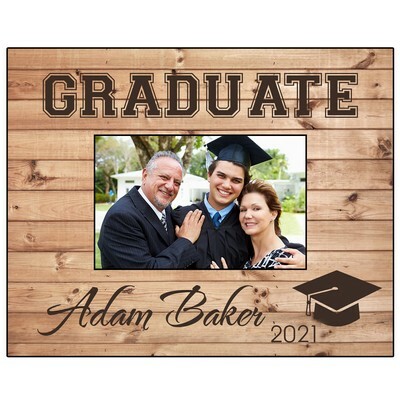 Let us assist you with our unique range of Graduation Gift Ideas, such as personalized graduation picture frames & plaques, personalized graduation pens, photo albums, personalized teddy bears, and so much more. 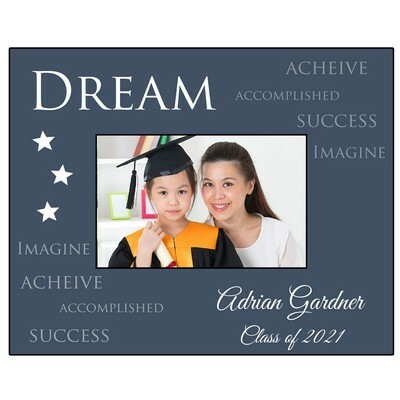 Graduations are the significant occasions in our lives that call for valued tokens of recognition. 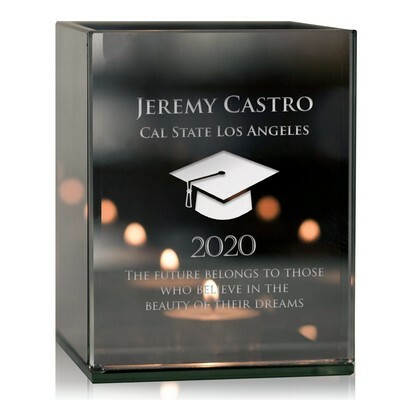 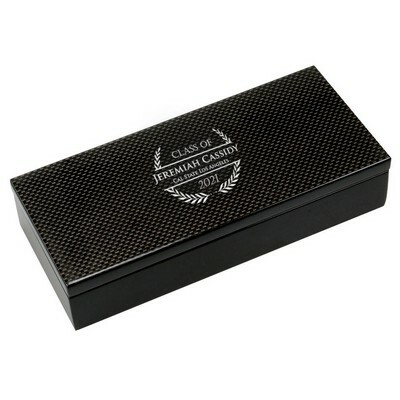 For recognizing academic achievements, we gladly provide our gift expertise in dazzling Graduation Gifts for Him & Her. 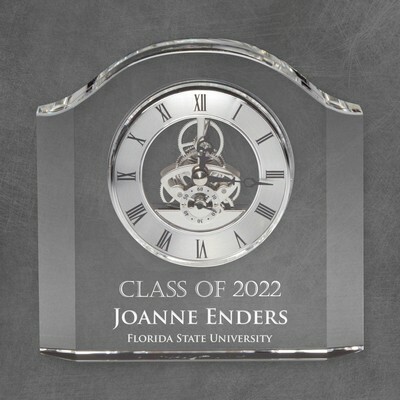 Whether you're looking for a high school graduation gift, or a college graduation gift, we have unique array that are ideal to your recipient's unique qualities. 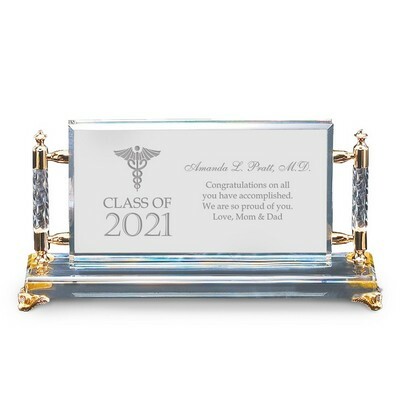 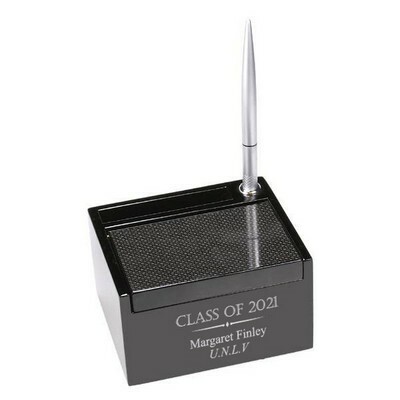 Create a lasting impression with our signature gift selection by adding your own personalized touch to make your gift a truly original personalized graduation gift. 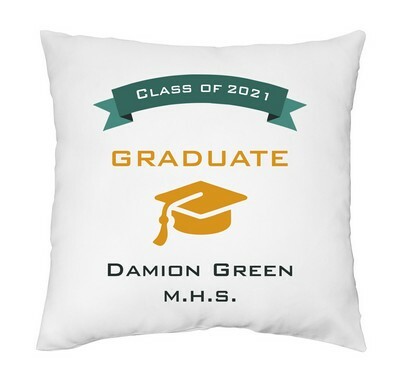 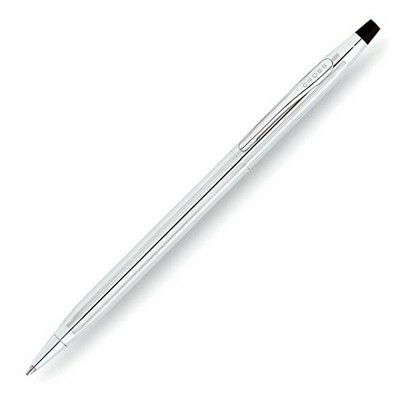 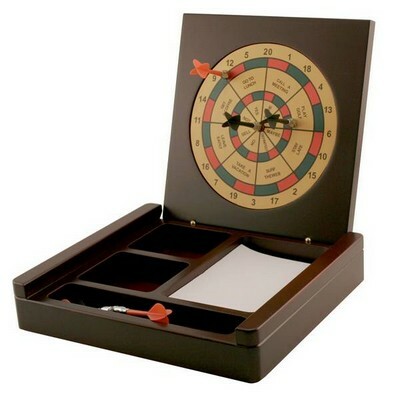 Browse these subcategories under "Graduation Gifts"